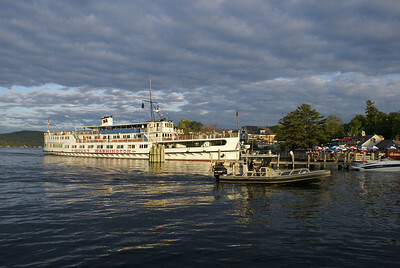 These photos are available for download in their original size. 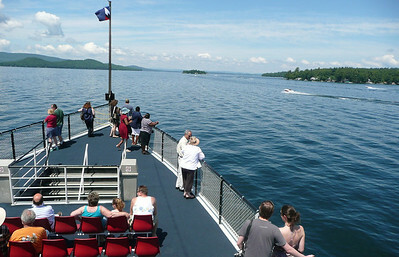 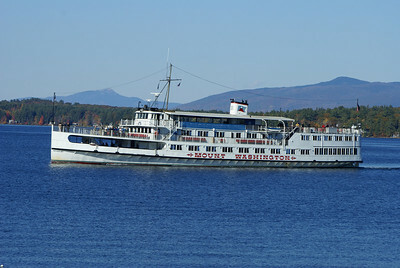 Photos may be used by the media in travel related articles about New Hampshire or stories about the M/S Mount Washington on Lake Winnipesaukee, NH. 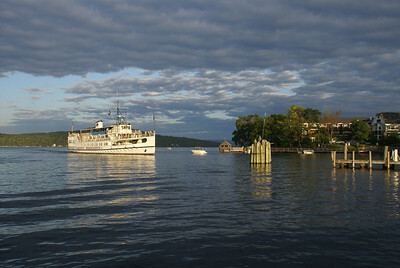 Pictures are taken by Ingunn Gardner unless otherwise noted in the caption. 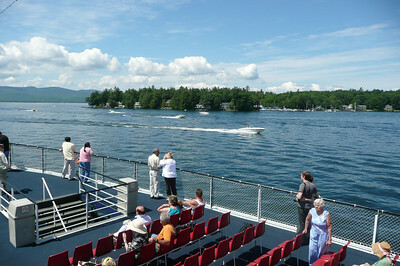 There is no charge for using these pictures. 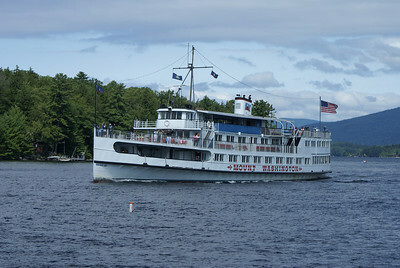 M/S Mount Washington on Lake Winnipesaukee. 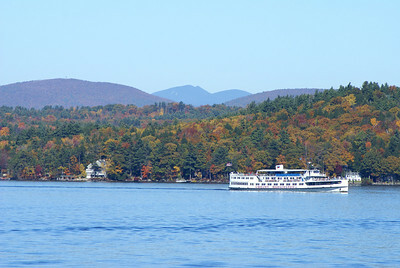 Mount Chocorua in the background. 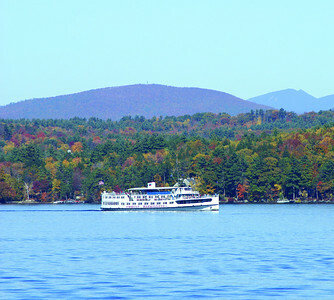 M/S Mount Washington on Lake Winnipesaukee. 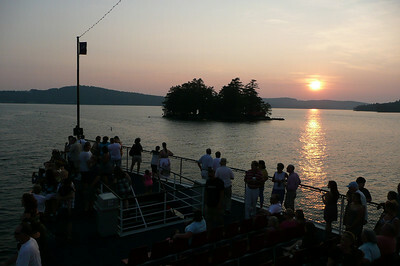 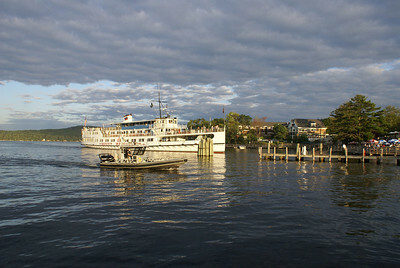 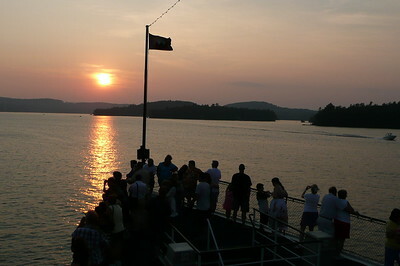 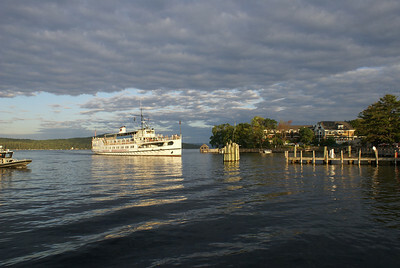 Sunset cruise on Lake Winnipesaukee, New hampshire aboard the M/S Mount Washington. 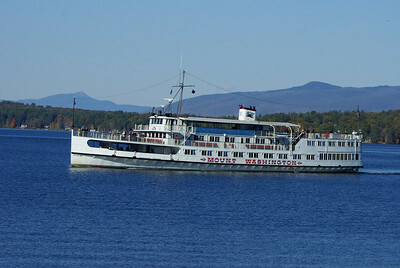 M/S Mount Washington on Lake Winnipesaukee. 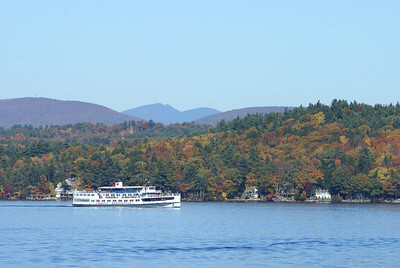 Red Hill and the Sandwich Mountain Range in the background. 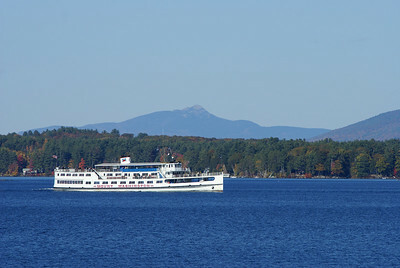 M/S Mount Washington on Lake Winnipesaukee. 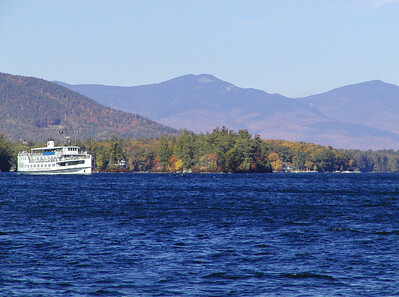 Ossipee Mountain range in the background. 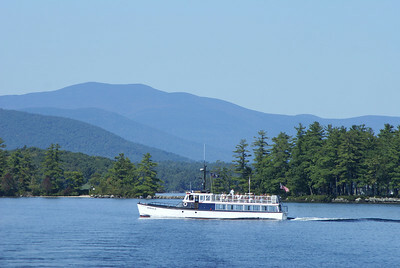 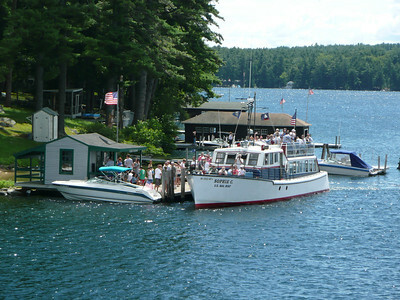 The Mail Boat, Sophie C. on Lake Winnipesaukee, NH delivering mail to Bear Island. 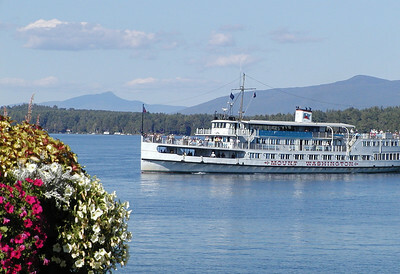 Join us on a cruise while she delivers mail to the islands. 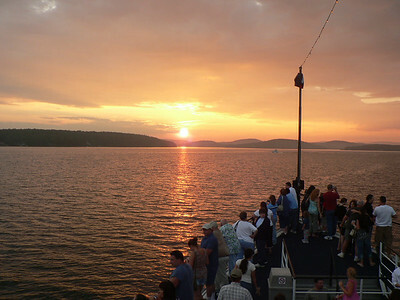 Sunset on Lake Winnipesaukee aboard the M/S Mount Washington.